3-Day Imphal Weekend Tour is a perfect getaway for travelers who stay in Delhi or Mumbai during the week yet want to forget about the hustle bustle of the city and experience the beautiful Imphal on the weekend. As soon as you get off the plane at Imphal International Airport on Friday, we can pick you up and start the trip. 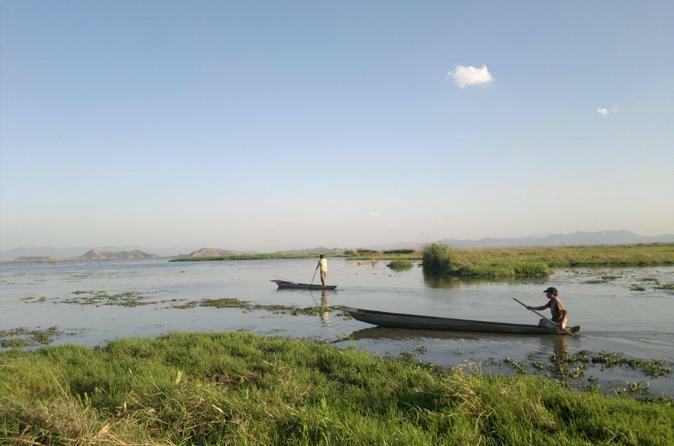 It covers Loktak Lake, Sendra Island, Keibul Lamjao National Park, and other main points of attraction around Loktak. Day trips are also part of this tour to explore Imphal city.